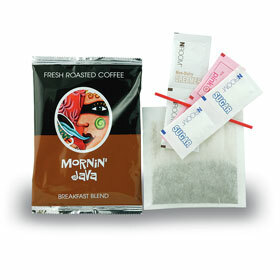 Currently being used in thousands of hotels, motels, and bed & breakfast properties, Café Morning and Mornin Java are the perfect breakfast blend for your guests. 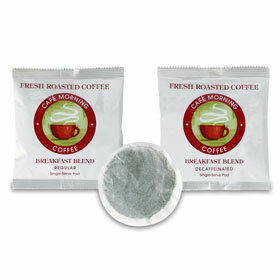 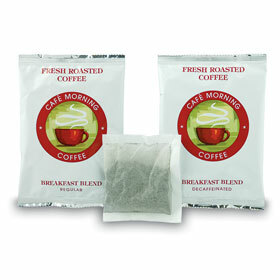 Our coffee is available in 4-cup pouches, 1-cup pods, or K-cup style. 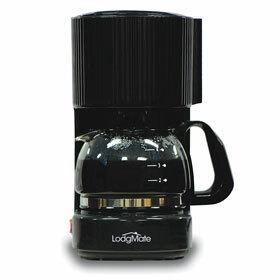 Brew rich and bold coffee in our 1-cup coffee or 4-cup coffee makers. 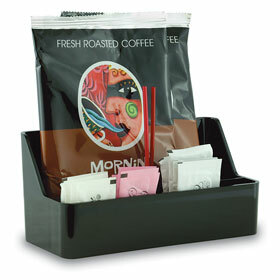 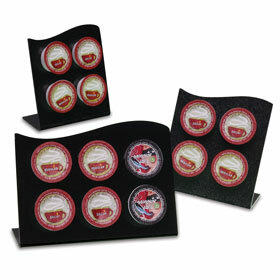 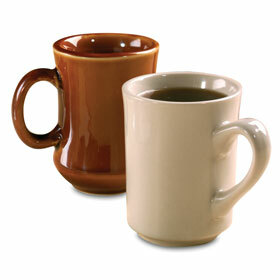 Organize an entire coffee display in your guestrooms or lobby with condiment holders and trays.